"We're thrilled with the tremendous response we have received since launching our newest Global aircraft just days ago," said Peter Likoray, Senior Vice President, Worldwide Sales and Marketing, Bombardier Business Aircraft. "Our leading Global aircraft will contribute to the continued success of HK Bellawings Jet Limited and its operations in the region." "We are glad to announce our letter of intent to purchase 18 Global 6500 and Global 7500 on the first day of EBACE. Global 6500 and Global 7500 are the top-of-the-range aircraft from Bombardier's latest generation. 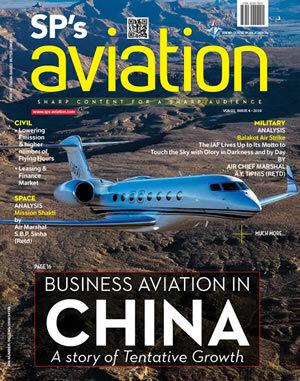 The two models align with HK Bellawings' rapid development to be a one-stop business aviation solution, empowering us to reach higher and further in the long run," HK Bellawings' President Mr. Zhang Yijia said. 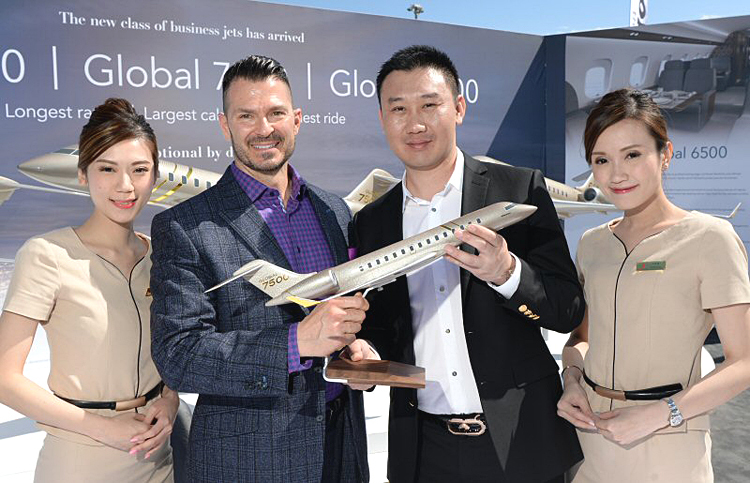 The recently launched Global 6500 jet and the renamed Global 7500 aircraft set the standard with the longest range and the largest cabins in their respective classes-all while offering Bombardier's signature smooth ride.